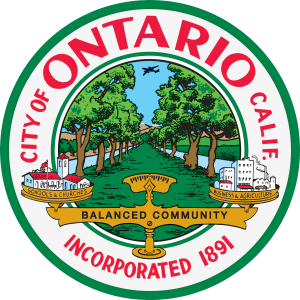 California Consulting LLC Welcomes the City of Ontario as Newest Client - California Consulting, INC.
California Consulting is pleased to welcome the city of Ontario as our newest client! It takes its name from the Ontario Model Colony development established in 1882 by the Canadian engineer George Chaffey and his brothers William Chaffey and Charles Chaffey. They named the settlement after their home province of Ontario.